In yet another case of outrageous police behaviour High Court Justice Winkelmann has ruled that the search warrants used by New Zealand Police to shaft Dotcom were in fact totally unlawful. The High Court has ruled the police raid on internet entrepreneur Kim Dotcom’s Auckland mansion was illegal and the removal from New Zealand of cloned copies of hard drives seized was unlawful. Justice Helen Winkelmann found the warrants used did not adequately describe the offences to which they were related. 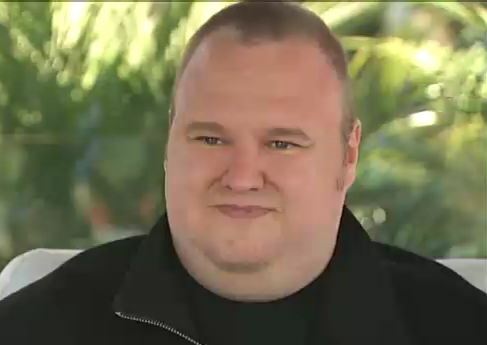 A spokesman for Dotcom’s attorneys said Dotcom and his co-defendants were pleased. Police said they were considering the judgement and are in discussions with Crown Law to determine what further action might be required. They would not make any comment until that process was complete. Read The Listener’s timeline of the Kim Dotcom case so far.